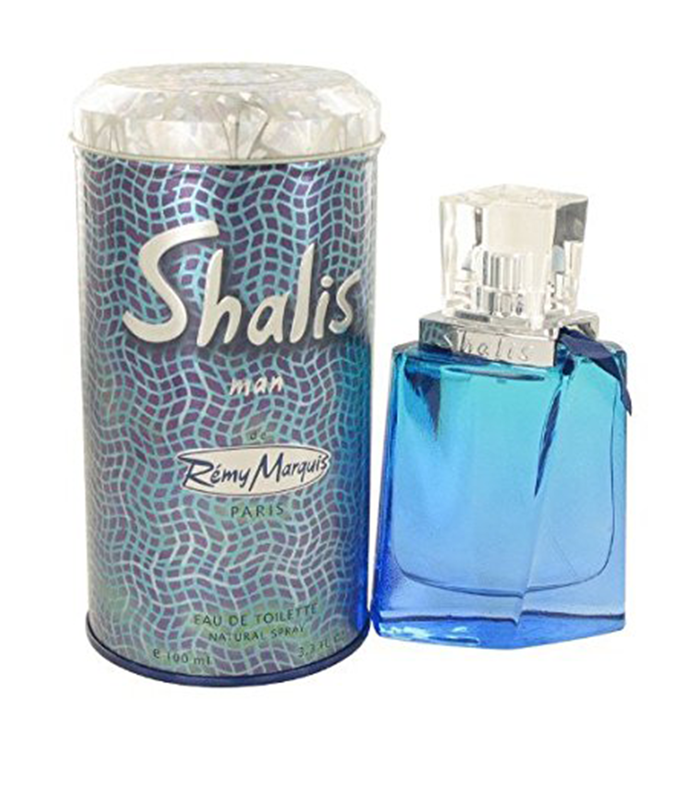 Remy Marquis Shalis for Men Perfume is manufactured by Remy Marquis and was added around May 2017 and is part of the Remy Shalis for men series. It is specially designed for the cavalier man, Shalis is a smooth fragrance with a hit of spice to pique your interest. So, what’s the wait? Just give it a try and read below the highlighted specifications which will surely let you go for it. It has top notes of grapefruit, mandarin orange, and apple. The heart is mixed with lavender and basil. Grab now your Remy Marquis Shalis for Men Perfume 60 ml at Decus.pk with discounted price.